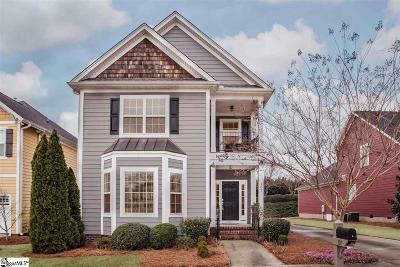 Boxwood is a beautiful community located in Simpsonville, SC and is one of my personal favorites. There is minimal yard for each of the homes with full lawn service included in the amenities. Beyond your yard, you will find plenty of landscaped common areas for playing with the dog or a neighborhood football game. 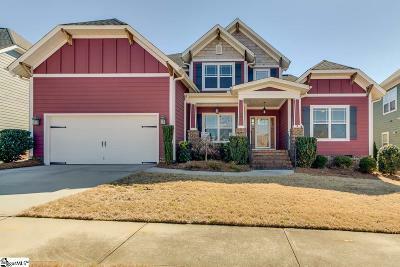 Many of these homes are built craftsman style and have rear or alley entry garages, giving it an old charm that most modern subdivisions lack. A couple of similar Communities are Verdmont and Carilion that do not have the lawn service option. 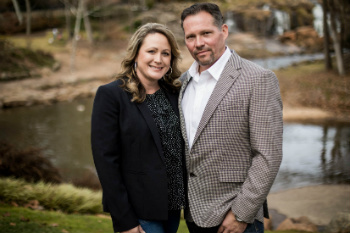 Only a few minutes from The Shops of Greenridge, Boxwood real estate is close to much of the best shopping that Greenville has to offer as well as quality restaurants. Depending on traffic, you can be downtown in about 20 minutes and to the mall even sooner than that. Boxwood home prices begin in the upper-$200,000's to around 375,000. The homes are in the 2200-3200 square feet range and are typically 3 or 4 bedroom and at least 2 full baths. 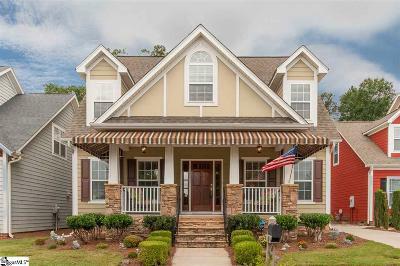 As you drive through the subdivision you will see streets like Boxwood Ln, Farm Mill Cir, Flintwood Dr, Iron Bridge Way, Moss Wood Cir, Spring Tree Dr, Woodland Way, and Woodland Way Cir. 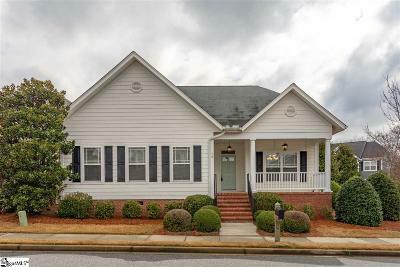 Looking for Boxwood Homes and real estate or perhaps another home in Simpsonville, SC? Browse below, or do an advanced search for free, or if you need expert help, feel free to contact Shom or Heather Kostyra for a no-hassle, expert search. (864)-363-2800.